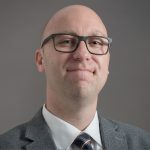 Todd runs our building products practice, helping building products companies and home builders work together to profitably meet consumer demand. The importance of the S curve, which is the traditionally moderate pace of adoption to about 20% of households, which is then followed by an accelerated adoption to 80%. Which products are ready to explode to 80% adoption? Smart speakers are likely one of those technologies that will hit 20% adoption soon. They enable us to interact with our house using just our voice. Smart locks, some of which can unlock when we approach, send us messages when kids have returned home from school safe and even allow “creepy Uncle Ted” to access the house one time only. 3 of 4 buyers we surveyed say they will pay extra for a wireless security system. The shift to omnichannel, which helps omnichannel service providers more than manufacturers. Will the shift help those companies with the technology to go into the home more than it helps home builders? Look at how smart TVs have benefited content producers like Netflix more than TV manufacturers. Will Amazon, Apple, and Google be the biggest beneficiaries of future new home construction because they have the entertainment, education, and health applications people want, and will those become essential features of new homes? The importance of having the most desired features. Consumers are focusing more on a product’s features than its brand. In summary, the new home customer of the future wants the home to be just like all their other devices. It should interact seamlessly with them, get to know them, and make life easier. Are you ready for that? Don’t miss out on future episodes! 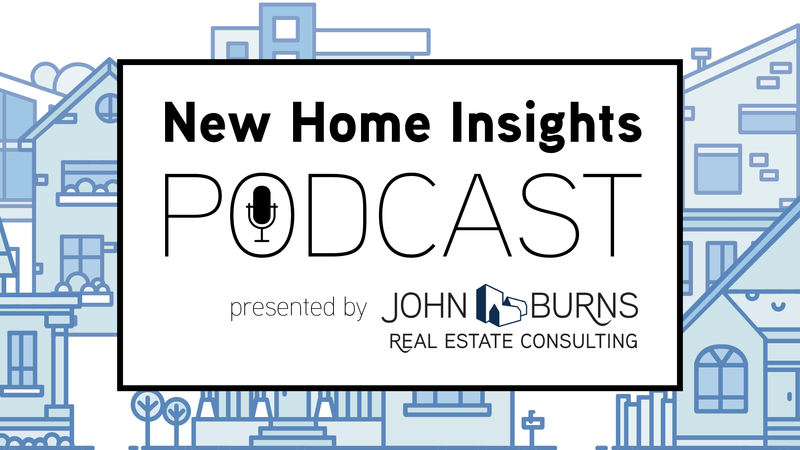 The New Home Insights podcast is available on various platforms, including Apple Podcasts and Google Play Music. Episodes will be released bi-weekly. To receive email notifications whenever a new episode is released, fill out the form found on this page. If you have any questions, please contact Todd Tomalak, Senior Vice President at (920) 373-6727 or by email.